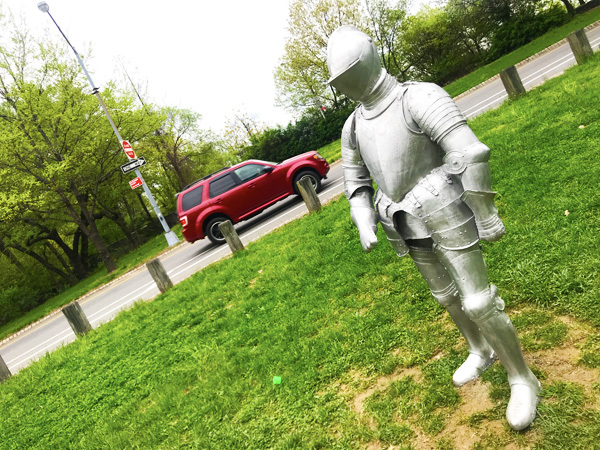 Knights in shining armor have invaded Fort Tryon Park. 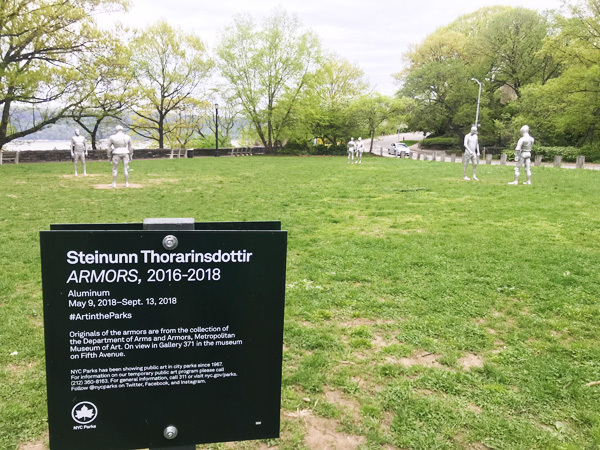 ARMORS is a site-specific public art project in the park’s Cloisters Lawn by Icelandic artist Steinunn Thorarinsdottir. 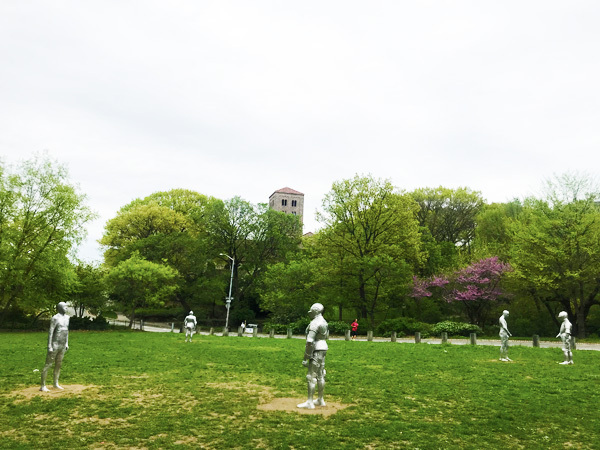 You have until September 13 to catch this really cool public art exhibit. And they say chivalry is dead!